From the 9th till the 24th of March I'll be touring through Mexico. 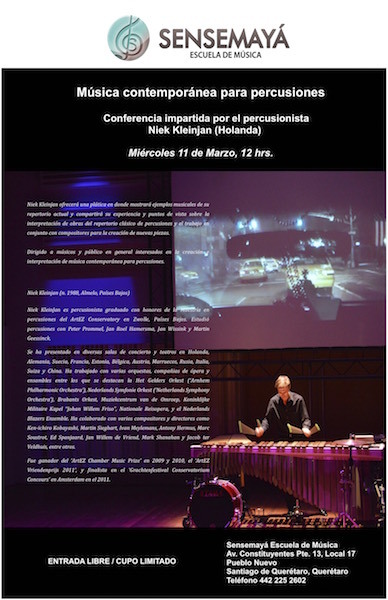 I'll give masterclasses and concerts at Universidad de Xalapa, Universidad de Guanajuato and Universidad Nacional Autonoma de Mexico in Mexico-City! 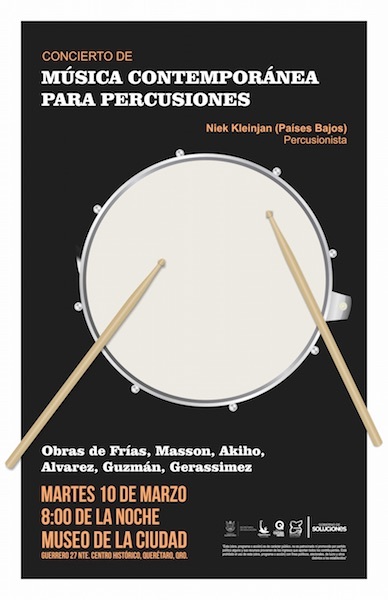 On the 10th of March I'll play the world premiere of two brand-new, commissioned, pieces written by the two Mexican composers: Edgar Guzmán and Tomás Montero. The concert will take place in the Museum of Arts of Querétaro. 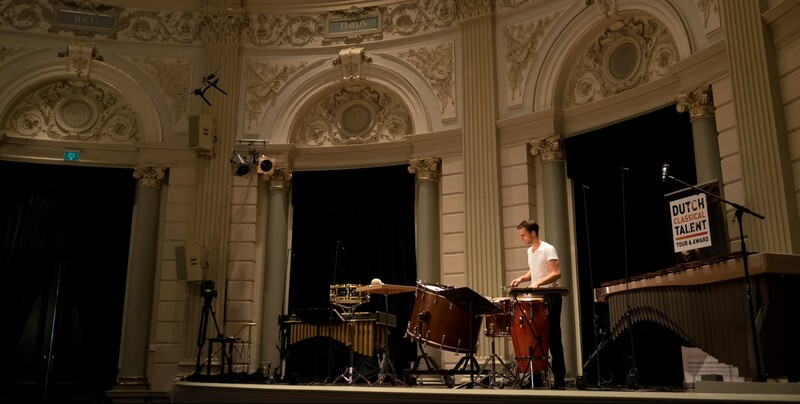 During the tour I'll play works by Schwantner, JacobTV, Xenakis and many more. Hope to see you in Mexico!